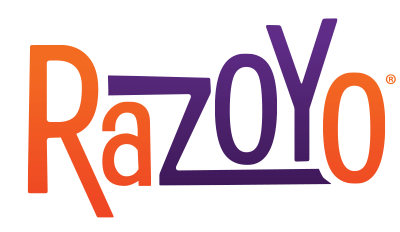 Razoyo has been empowering merchants to improve their business results through technology since 2011. They focus on helping small, capable merchant teams delight customers, administrators and employees by designing, implementing, and supporting technology solutions and by training and consulting with merchandising and management teams. They think technology should enhance your business’s performance, not limit your opportunities. Their specialities include: user experience and interface design, font end design implementation, store navigation and catalog data design, technical development and software customization, integration with third party web services. In addition, Razoyo have strong relationships with and can introduce you to preferred partners in online advertising, SEO, branding and other disciplines merchants require.